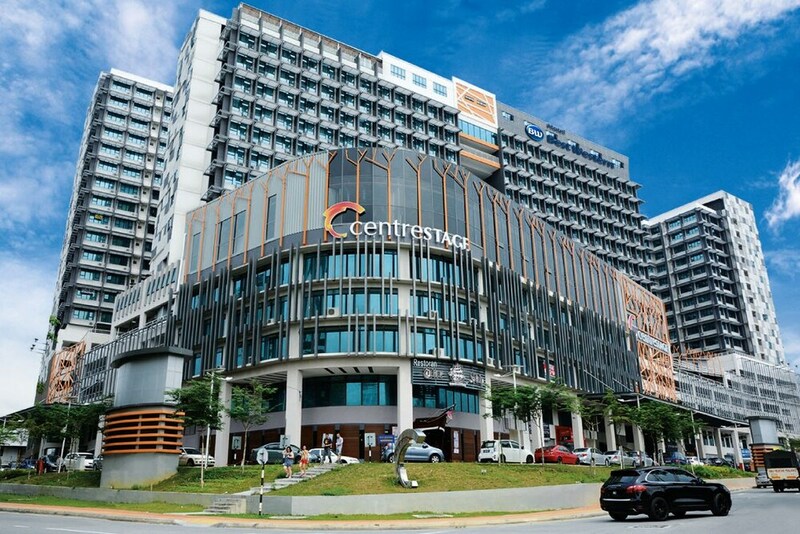 Situated in the business district, this hotel is within 3 mi (5 km) of University of Malaya, Menara Telekom, and The Starling Mall. Mid Valley Mega Mall and Sunway Pyramid Mall are also within 6 mi (10 km). Asia Jaya Station is 15 minutes by foot and Taman Jaya Station is 25 minutes. Along with a restaurant, this hotel has an outdoor pool and a fitness center. WiFi in public areas is free. Other amenities include a bar/lounge, a coffee shop/café, and self parking. All 344 rooms feature thoughtful touches like bathrobes and slippers, plus free WiFi and LCD TVs with satellite channels. Other amenities available to guests include minibars, rainfall showerheads, and coffee makers. In addition to an outdoor pool, Best Western Petaling Jaya provides a fitness center and a children's pool. Dining options at the hotel include a restaurant and a coffee shop/café. A bar/lounge is on site where guests can unwind with a drink. A computer station is located on site and wireless Internet access is complimentary. Business-related amenities at this 3.5-star property consist of a business center and a meeting room. This business-friendly hotel also offers multilingual staff, gift shops/newsstands, and concierge services. Onsite parking is available (surcharge). Best Western Petaling Jaya has designated areas for smoking. Best Western Petaling Jaya has a restaurant on site.